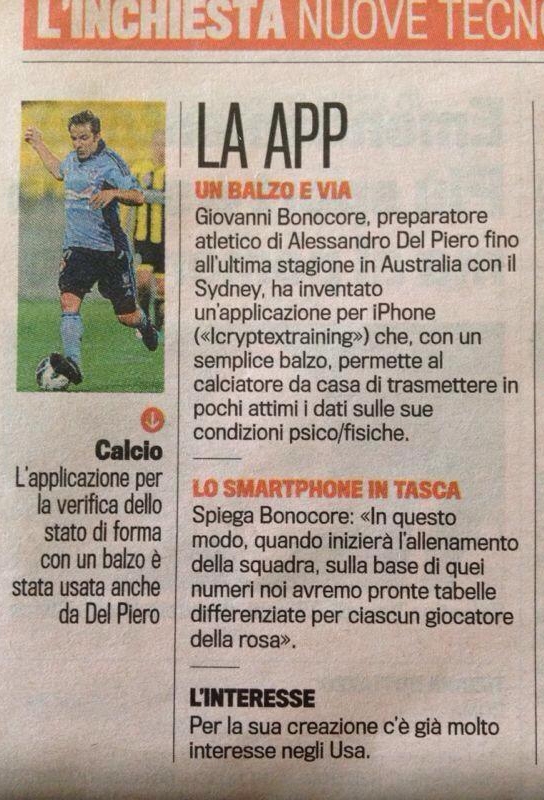 Giovanni Bonocore, trainer of Alessandro Del Piero to the last season in Australia with the Sydney, has invented an iPhone application («iCryptex Training») which, with a simple jump allows the player from home to convey in a few moments the data on his physical and mental condition. 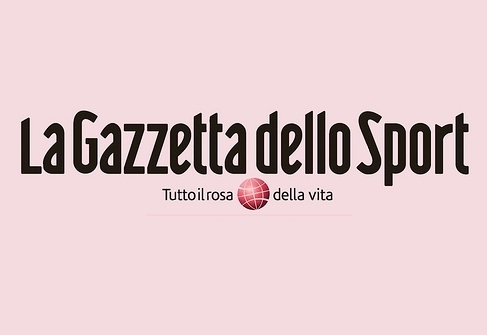 Bonocore explains: «In this way, when the team will begin training on the basis of those numbers are ready we will have different tables for each player of the roster». For its creation there is already a lot of interest in the U.S.